Joker teaser trailer is here and it’s not your typical comic book movie. Director Todd Phillips seems to be going for the mentally-ill, dark, weird and creepy angle and I’m liking that a lot! We’ll see if the final product is good though. Loving the tagline for the movie – put on a happy face. 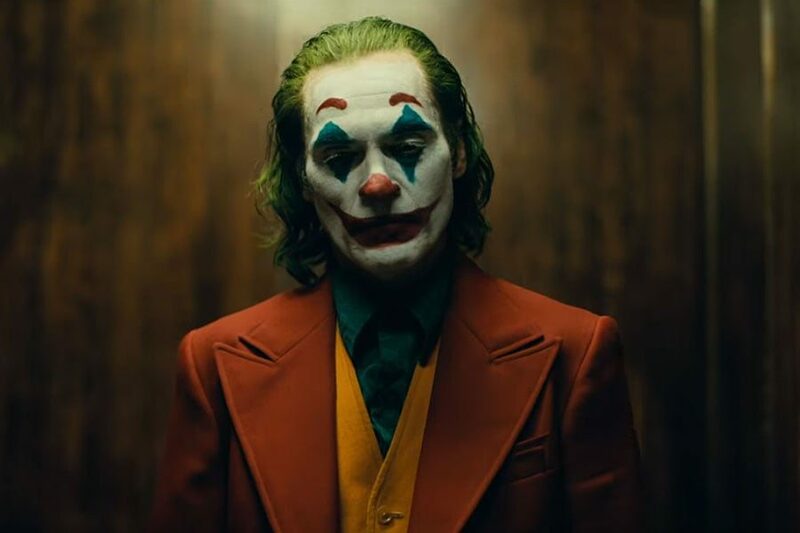 so far Heath Ledger has done the best Joker but we’ll see where Joaquin Phoenix stands after this one. when Joaquin started laughing all weird, it put a smile on my face. Unlike Jared Leto’s Joker, which was just downright awful. The cast looks good and the movie was shot around Newark and Jersey City in NJ. It definitely has that grimy look to it and about time we got a Joker origin story. Joker will be in Theaters October 4th and was directed by Todd Phillips (Road Trip, The Hangover) and was written by Todd Phillips and Scott Silver. It stars Joaquin Phoenix, Robert De Niro, Zazie Beetz, Bill Camp, Frances Conroy, Brett Cullen, Glenn Fleshler, Douglas Hodge, Marc Maron, Josh Pais and Shea Whigham. Jim Jarmusch’s The Dead Don’t Die Looks Great! Watch The Trailer Now!